I wanted to share with you a resource list of retail trade magazines today. Trade magazines are one of the best ways for learning what is new in your industry. The magazines are also a way to see new trends in product development as well as finding new resources for your business. You can stay up to date with trade shows, discover new manufacturers and more. You can subscribe to the online version as well as order the magazine. If you are an online shop looking for wholesale products to resale you will find many new resources in the magazines. One of my favorites is Gifts and Dec. 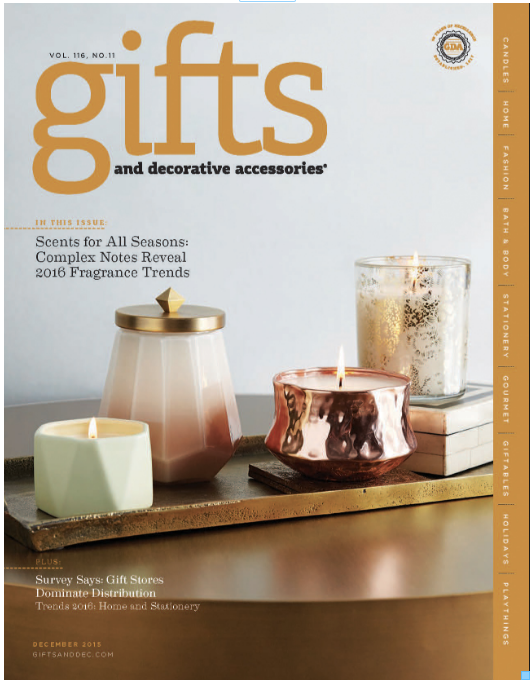 This magazine serves retailers, manufacturers, and vendors of general gift products, decorative accessories, stationery and greeting cards, collectibles, personal care products, jewelry, and gourmet food items. This magazine talks all about retail industry news, wholesale trade show news, new product introductions, and trend information. This magazine is without a doubt one of my favorites for staying up to date on the gift industry. I would suggest that you review the list below. If there are resources here that would help your business, then you should jump on their mailing list. I would also follow them on social media. It is incredible how up to date you can stay in the industry just by following their social accounts. If you attend the trade shows that are relevant to your industry, you will find most of these magazines are given away free at the entrance to the show. I became acquainted with most of these magazines just by picking them up at the trade shows. I subscribed to the ones that were relevant to my business. Here's a list of trade journals for the retailers, online shops and wholesalers. 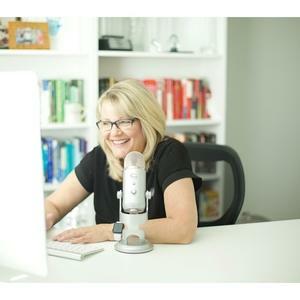 I hope these resources helped you and your business. I love working with makers, manufacturers, and retailers that want to scale their business. You can learn more about how I can help you here.